Come and forget about the outside world and their problems for one night and leave with inspiration. Instead, Untitled Prodigies is the perfect place to light a blunt, connect with creative like minded people, and wrap our minds around the voices of our favorite upcoming artist performing. Along with FULL CATERED FOOD + PLANT BASED OPTIONS. That is when the music will suddenly hit you, the sound of a live drum beat may pick you up and carry you to its stage, or a soft electric guitar from afar will grab the attention of you and your friends. The rush of a crowd picking up in the midst of a band just starting their performance is total ecstasy. It’s time to disconnect and experience one of the most incredible events of your lifetime. You come to embark on a creative journey through the souls of the others in a boho enviroment. The event will include, VIP access (Creators Room) where creators of all kinds from cannabis to producers come to network.. there will be cannabis & creative vendors with crystals, samples, Tarot Readings & more, LA's top Underground Hip Hop and R&B performers, Dancers, Poets, Full catered food with vegan options, Live artist, Photobooth, games, CBD drinks, and most importantly good music. Bring your own flower for the night and medicate and vibe out with us. 21+ w/ ID. No rec card needed. Performances from LA's top underground Live artist, Hip hop and R&B artist, Dancers and poets. 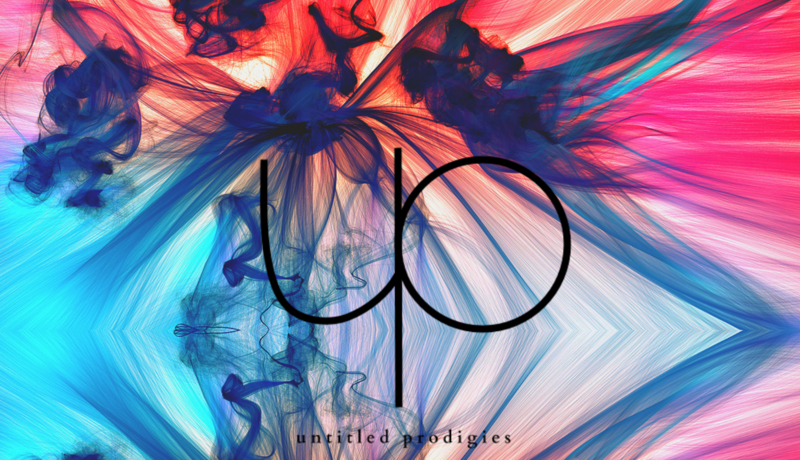 Untitled Prodigies will consist of an urban workshop, giving a platform for underground creators of all kinds. Built specifically for young upcoming creators working on perfecting their craft and bettering the mindset of this generation through business, music and art. Every artist is unique… so why does the industry put him or her through all of the cookie cutters that eventually change their ART? These artist are stopped from being able to create and expand their mind. This is where Untitled Prodigies shines! We will not choose a musical artist according to who has the most followers on social media or who has the “look”, as we feel that those artist are starting to take away the quality of music. The industry standard currently has set the bar very low, allowing anything with a great beat to be a hit, what happened to the lyrics? This is what sets Untitled Prodigies apart from the other Hip-Hop/R&B events. It is our mission to provide our upcoming prodigies and creative guests with the tools to create at our event. We want to bring the focus back to the creative craft! To bring inspiration and the poets back to the poetry of the music. Most importantly bringing souls together to unite and better our society.